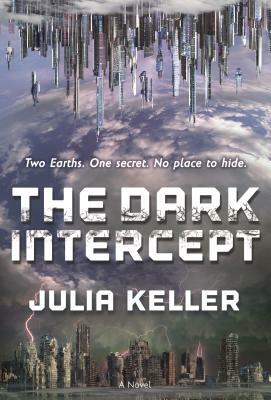 The Dark Intercept by Pulitzer Prize-winning author Julia Keller is the beginning of a “riveting”* science fiction adventure that challenges the voluntary surrender of liberties for the perception of safety. In a radiant world of endless summer, the Intercept keeps the peace. Violet Crowley, the sixteen-year-old daughter of New Earth’s Founding Father, has spent her life in comfort and safety. Her days are easy thanks to the Intercept, a crime-prevention device that monitors emotion. But when her long-time crush, Danny Mayhew, gets into a dangerous altercation on Old Earth, Violet launches a secret investigation to find out what he's hiding. An investigation that will lead her to question everything she's ever known about Danny, her father, and the power of the Intercept. The Dark Intercept is a Library and Information Technology Association (LITA) Excellence in Children’s and Young Adult Science Fiction Notable List selection!